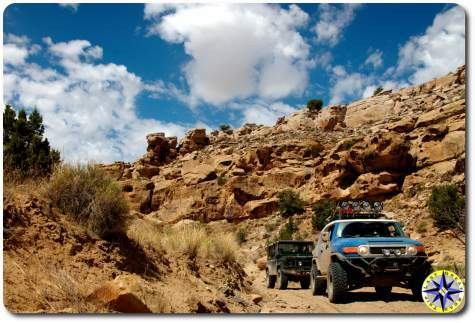 This is the off-road adventure story of three men who set out to explore the Utah Backcountry Discovery Route (UTBDR) looking for challenge but found so much more. Every off-road adventure is filled with ups and downs. How the team deals with adversity says a lot about them and on this off-road adventure, the men of LGRT faced extreme adversity. Great video! I hope to do the UTBDR around May next year. Trying to get some extra gear/mods before then to stay safe. Theh hopefully each other BDR every year after. Nice trip! Let me know next time you’re in Moab/Utah area!